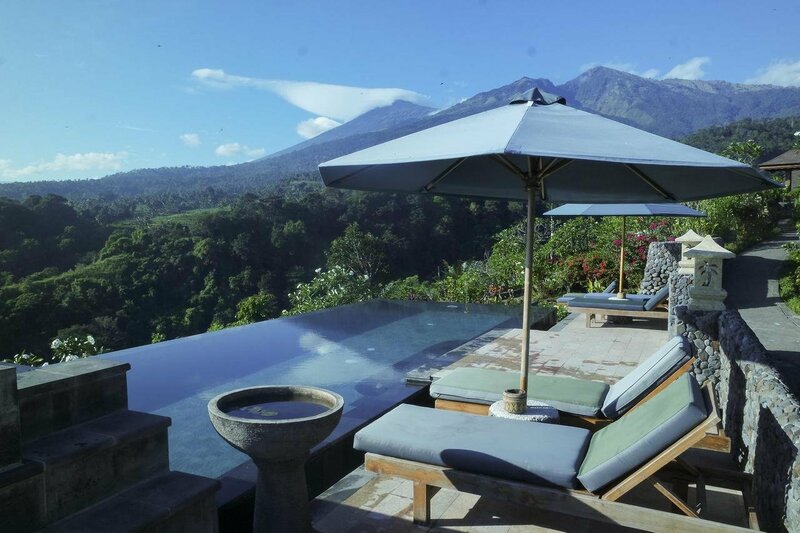 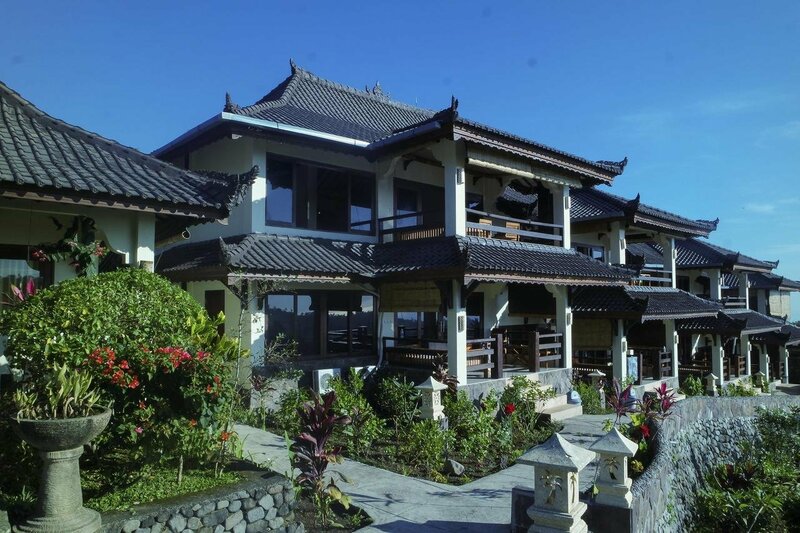 The Rinjani lodge is located on the northern flank of the imposing Rinjani volcano. 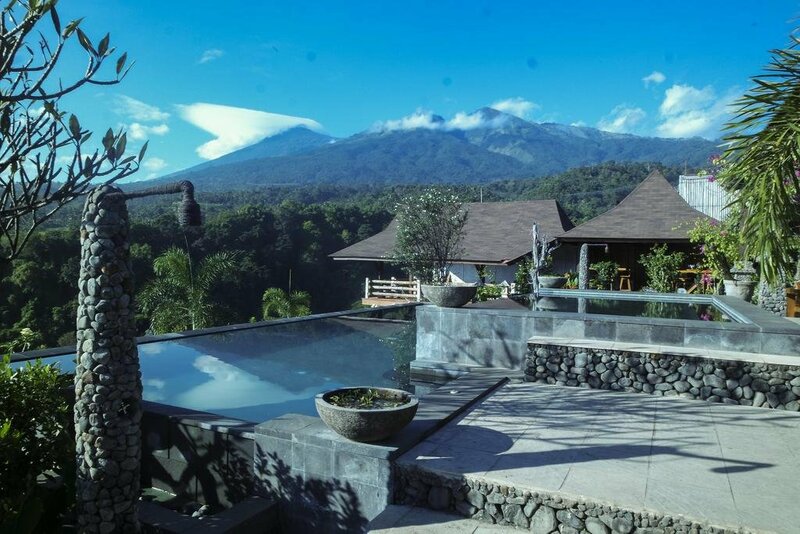 The 13-room hotel has a swimming pool and a restaurant. 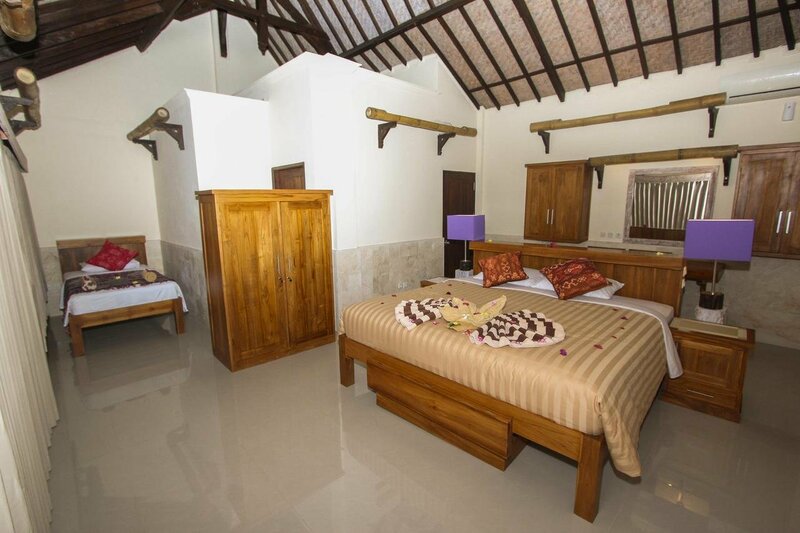 All rooms have a private bathroom, TV, air conditioning, minibar, kettle and free WiFi. 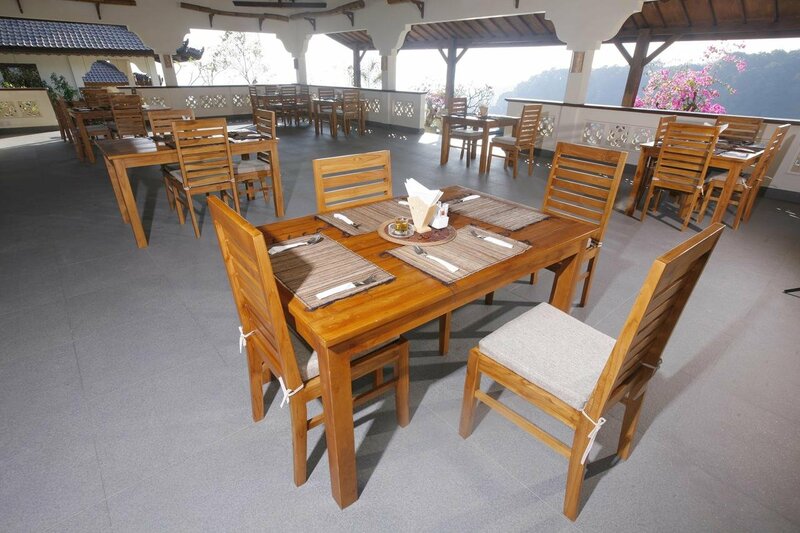 You’ve got a beautiful view from the rooms and from the restaurant.